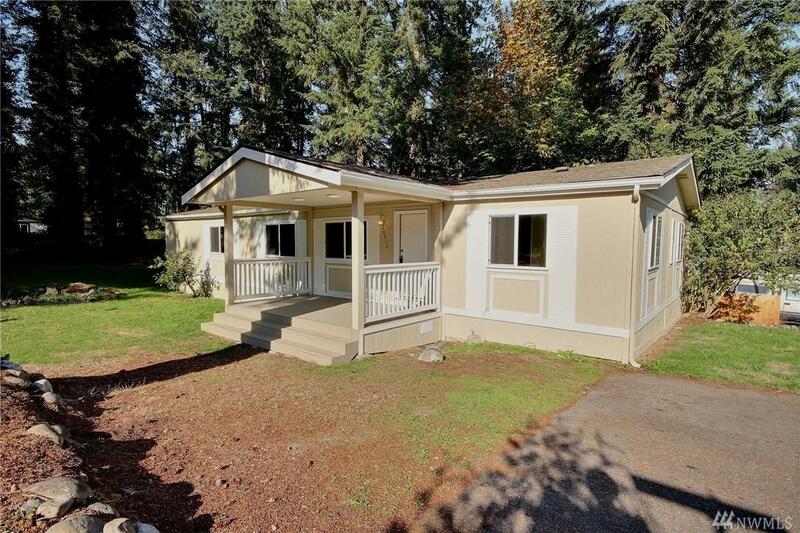 20414 135th Av Ct E #85, Graham, WA 98338 (#1379506) :: Priority One Realty Inc. 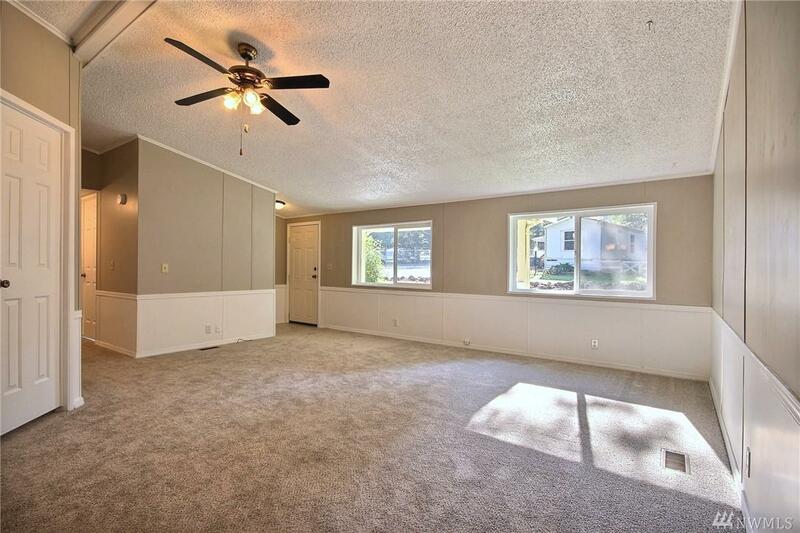 Beautifully remodeled home in Deer Run Mobile Park! New kitchen appliances, granite counters, fixtures, and freshly painted throughout. Home features MASTER suite with massive en-suite bath and walk-in closet. 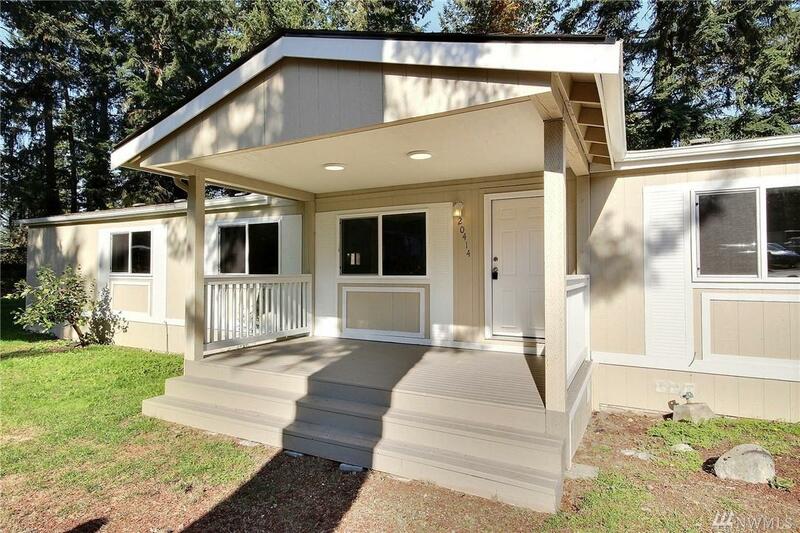 Home also features two additional bedrooms, den, full guest bath, living room, and dining room off the kitchen. The yard is low maintenance with massive storage shed. 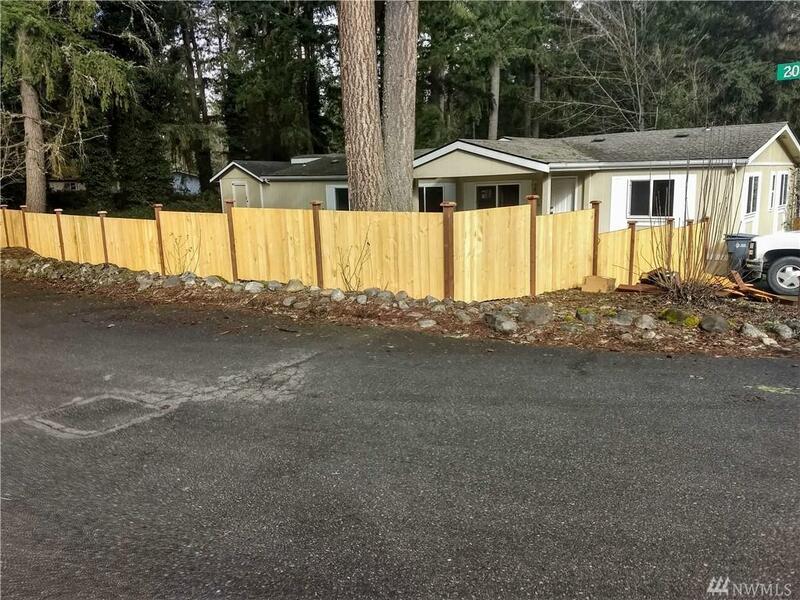 Update: Seller has installed new fencing w/ 3 man gates and drive through gate.